Joseph Marshall Simpson and Frances C. Williams Simpson of the New Salem community. 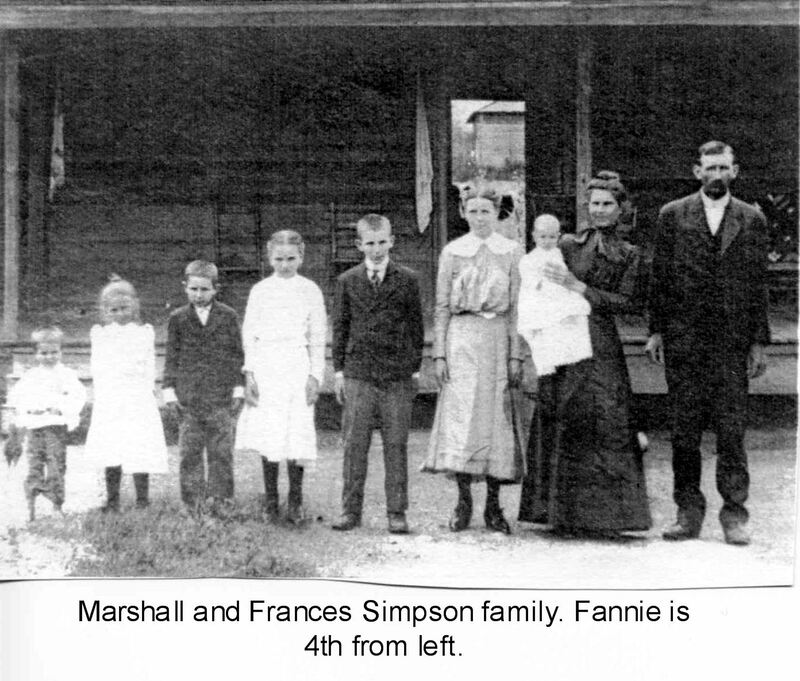 My grandmother is Fannie Belle, 4th from left. Submission of old photos appreciated! More old photos of PEOPLE from around Anson County and Union County, N.C. HISTORIC PHOTOS OF UNION COUNTY, N.C. HISTORIC PHOTOS OF ANSON COUNTY, N.C.